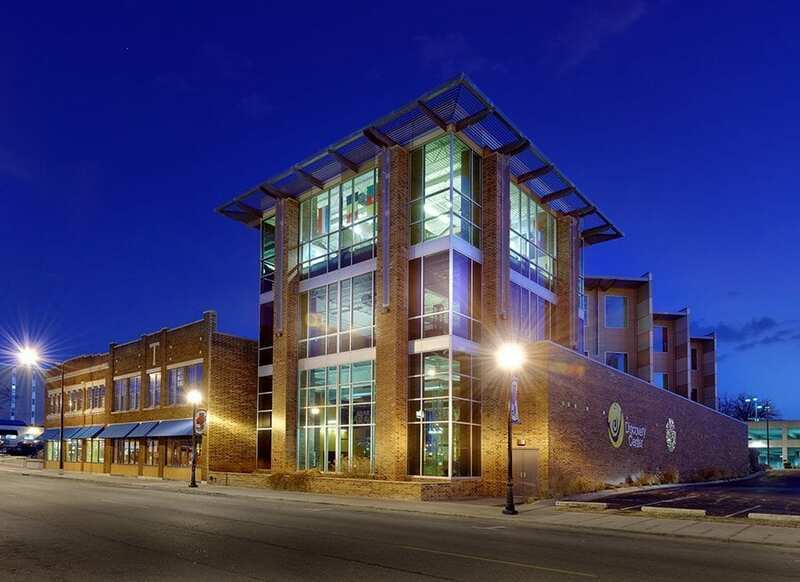 The project consists of a three story 30,000 square foot LEED GOLD Certified building addition and renovation. The new addition is 3-stories tall. The structural system is conventionally framed steel system with spread footing foundations. The lower roof has a soil loaded garden area. The lateral stability of the building was provided by moment resisting steel frames and masonry walls. The project consists of a two story12,700 square foot building. The building will have a conventionally framed steel system with spread footing foundations. 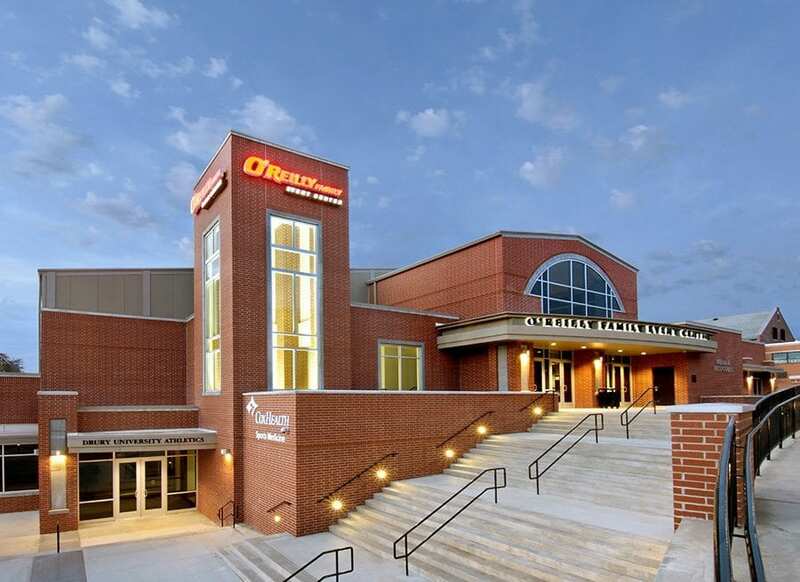 This project consists of a new Arena for Drury University in Springfield, Missouri. 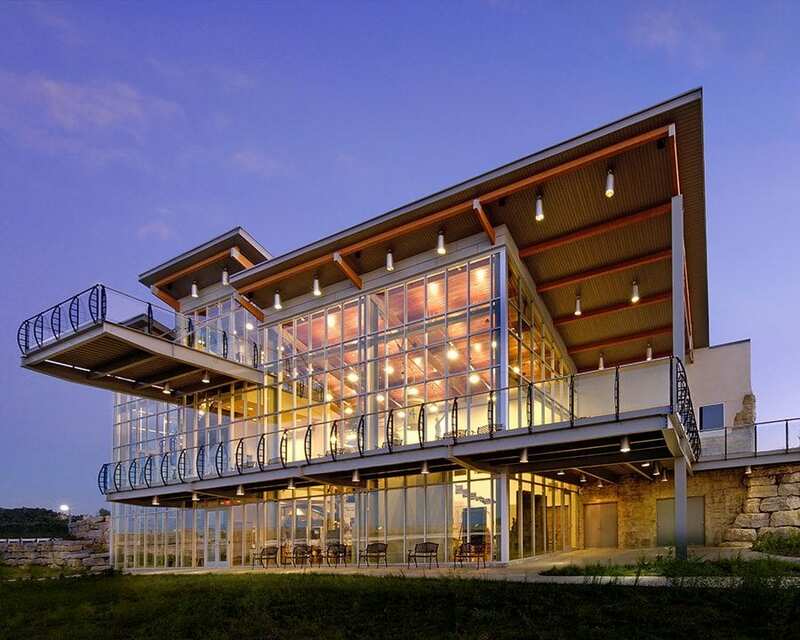 This project is a new visitors center facility for the Army Corp of Engineers in Branson, Missouri. 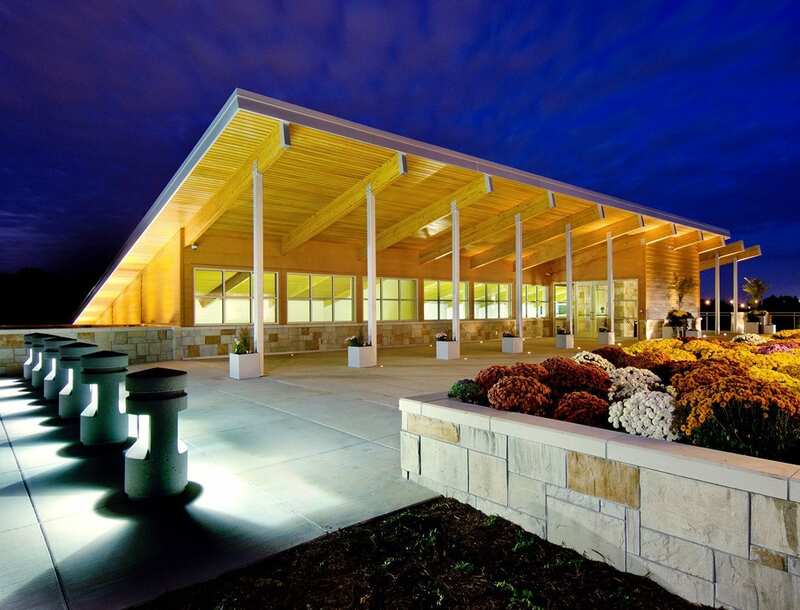 The facility is approximately 13,800 square foot in size.